Despite the fact that Office 2010 is the fastest-selling edition of Office yet, some still believe that upgrading shouldn’t be a no-brainer. Forrester Research has warned enterprise users that upgrading to the new software could cause headaches for IT departments around the country. 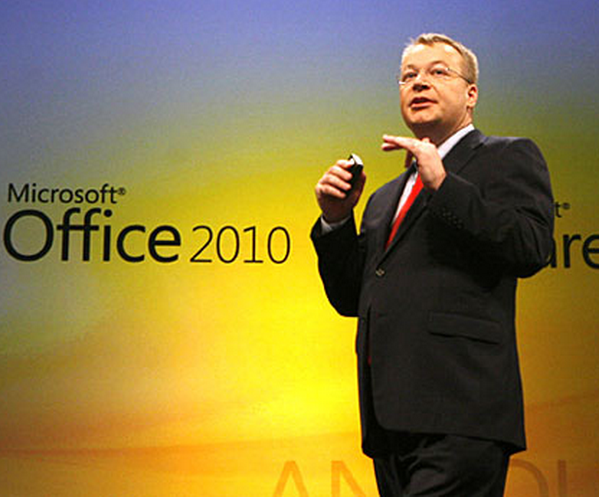 In a report entitled “Pitfalls To Avoid When Upgrading To Microsoft Office 2010,” Forrester brings up issues it perceives as major hindrances to usability. These issues include problems such as, “Unsupported VBA syntax,” “Deprecated commands,” and other similar minor problems. While these issues could be annoying, they’re beyond minor for most users.Yes, for certain enterprise users, the fact that certain VBA scripts written for Office 2003 or older will have compatibility issues may pose a problem. However, the remedies that Forrester suggests range from thoughtful to idiotic. Yes, it makes sense to incrementally upgrade users. However, if you’re worried about the efficacy of these VBA scripts, suggesting an upgrade to Google Docs, which does not support VBA, is ridiculous. Somewhat surprisingly, though, the document focuses less on the obvious interface differences than on these relatively trivial VBA difficulties. That was the biggest thing for enterprise users who upgraded to Office 2007 to grapple with, and will likely be the biggest difficulty for those users who haven’t upgraded to 2007 already. Inevitably, enterprises that upgrade will see this issue front and center, instead of the trivial VBA problems. In reality, the efficacy of the program, combined with its security features and cloud integration should be more than enough to convince enterprises that it’s worth the learning curve to upgrade. Thanks to Microsoft for the image.